Tucked away in the bottom of a closet I have a very beautiful and very dilapidated, stained white cashmere sweater. It has elaborate beading showing the initials of my maiden name. One of my cats once discovered it tucked into a half-zipped garment bag and decided it was a wonderful place to deliver her kittens. 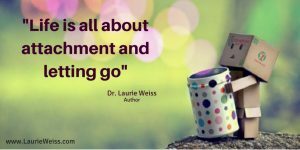 Yes, today I'm talking about letting go of physical stuff. Logosynthesis works for that too — but only if I take time to do it. Even with physical things, maybe especially with physical things, my attachments persist. That is often because stuff represents much more than what it is. So what does this object represent to me? It was an engagement gift from my mother-in-law who did the beading 58 years ago. She died a few years later. I never got to know her very well. It is time for me to let go of lots of stuff. I will say the 3 Logosynthesis sentences to recover my energy from this sweater, and perhaps from my fantasies about my mother-in-law, and then let it go. 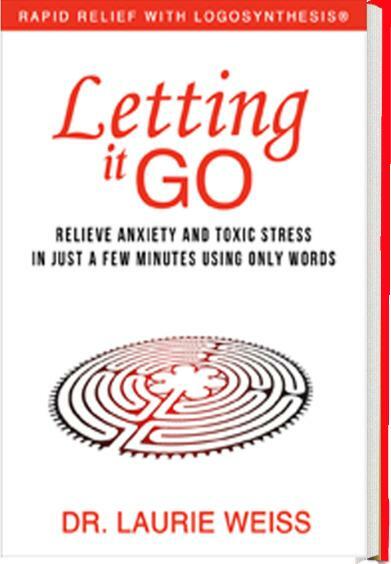 This paragraph is a comment I wrote about a passage on Page 36 of Letting It Go: Relieve Anxiety and Toxic Stress in Just a Few Minutes Using Only Words (Rapid Relief with Logosynthesis®.) You can see the passage in the book. You can also see the excerpt here. This link will take you to Bublish.com, where I regularly publish comments on parts of this book. This is a site where authors share of their work. You can subscribe to my musings, there, as well as to the musings of many other authors. It’s a great place to learn about new books and I recommend that you visit. 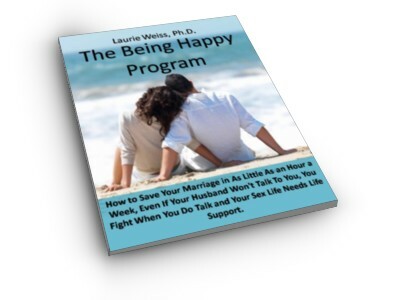 This entry was posted in Coaching, Logosynthesis, Personal Growth, Self Help, Self-Improvement and tagged Energy, Logosynthesis, Personal Growth, Resolutions, Self Help, Self-Improvement. Bookmark the permalink.